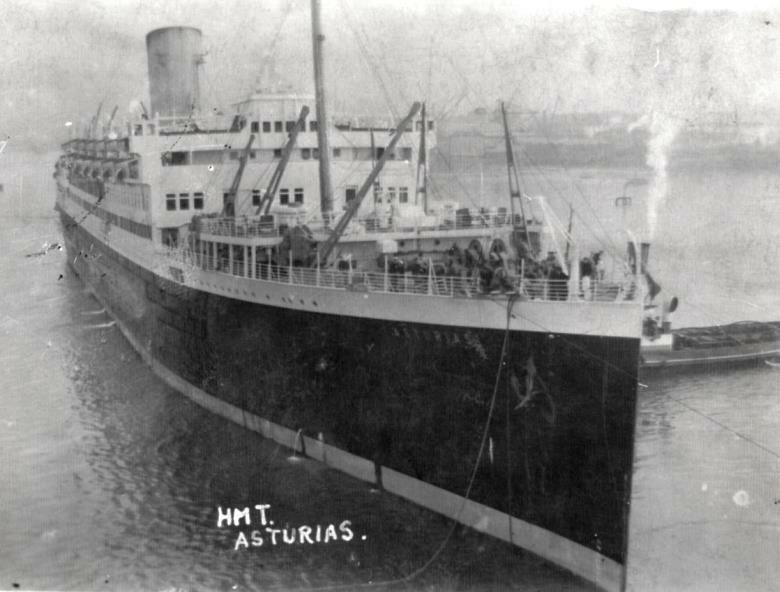 A little after five o’clock this afternoon, the twelve thousand ton hospital ship HMS Asturias is steaming for England from the port of Le Havre with decks full of wounded men (see above). She is fifteen miles into her mission of mercy when her crew and officers sight a smooth patch of sea about a third of a mile away with a trail of bubbles moving swiftly towards her starboard quarter (rear). Captain Charles Laws orders an immediate hard right turn at maximum speed, successfully avoiding the torpedo, which passes just under her stern. The periscope of the U-20, commanded by Kapitänleutnant Walther Schweiger, remains visible in their wake for a half-hour before turning to starboard and disappearing into the sea. 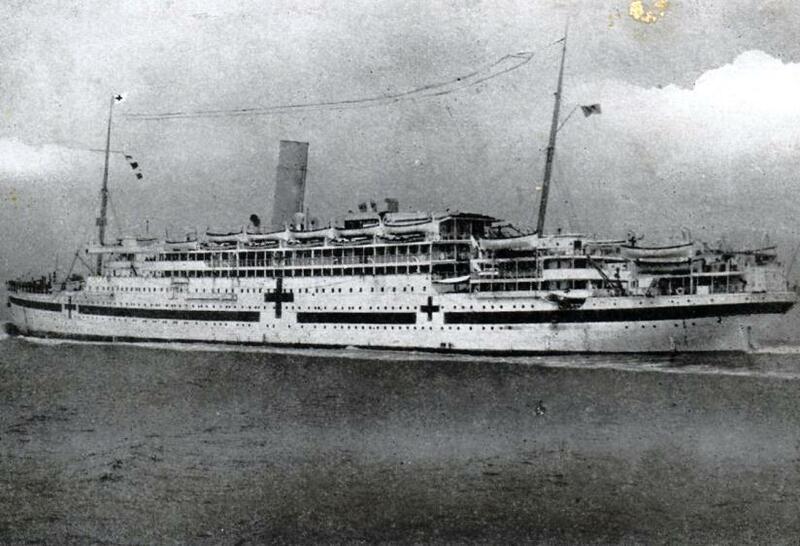 Schweiger, who sank three British merchantmen in a single day on January 30th, has fired on a clearly-marked hospital ship in broad daylight. The British press will react with outrage, while the German press will make excuses. The war is getting worse. Hearts are harder now than they were when the war began, with cries of ‘war crime’ on every front. 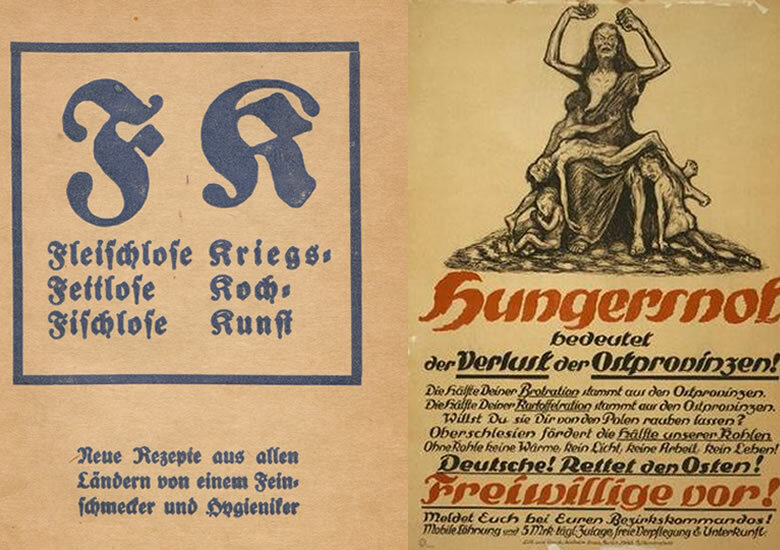 Also today, the German government announces price controls on grains and cereals; bread rationing will follow. With a decline in grain output, a record potato harvest will be used to supplement the controlled commodities in bakeries, with two different grades of ‘war bread’ — K and KK, indicating ten and twenty percent potato flour respectively — emerging on the market this year. In the seventh month of the Great War, Britain’s blockade has locked down like a vise on an economy that depends on imports for nearly half of its manufacturing and food production, with enormous daily consequences for the German palate as well as German nutrition. Hundreds of thousands of Germans are going to die as a direct or indirect result of Britain’s blockade. What was that you wanted to say to all those people about ‘atrocities’ again? All along the line the corps will try, as in siege warfare, to come to grips with the enemy from position to position, day and night, advancing, digging in, advancing again, etc., using every means of modern science to dislodge the enemy behind his cover. impossible in an age when the existence of the nation is founded upon the uninterrupted continuation of trade and industry. […] A strategy of exhaustion cannot be conducted when the maintenance of millions depends upon the expenditure of billions. Unlike her enemies, Germany does not have many billions in assets abroad with which to dominate global markets and grease commercial skids. Geography and the British blockade interdict German traffic from reaching the world via the North Sea; response options are limited. The German high seas surface threat to British global shipping has been eliminated, and her High Seas Fleet of luxury battlewagons is a sword the Kaiser keeps tightly shut in its scabbard. U-boats are the best remaining weapon in Wilhelm’s naval arsenal for attacking British maritime shipping in retaliation for what Perfidious Albion is doing to his people. Of course, having begun a war with no ‘Plan B,’ the Emperor could stop anytime. As food prices rise, the factory towns are first to suffer hunger and malnutrition, decreasing productivity and leading inexorably to unrest. The food gets worse; practically everything must be made with turnips, while the daily bread ration gets ever-smaller and as much potato and rye as wheat flour. 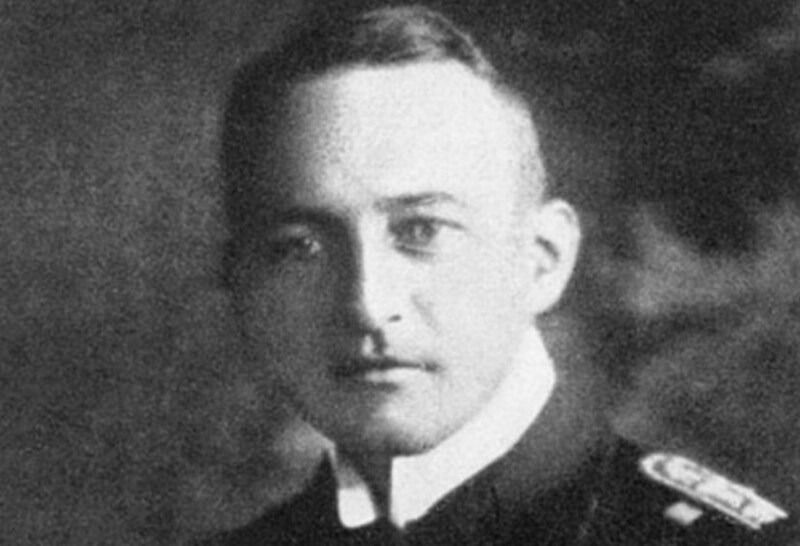 All of Wilhelm’s men tell him that unrestricted submarine warfare is necessary for the nation’s survival. Things have not been going well for the Central Powers for some time, and Field Marshall Erich von Falkenhayn is urging Wilhelm to answer the material shortages affecting his troops at the front by creating them for the enemy, too. Wilhelm could make it all end if he wanted to, but he doesn’t. The generals don’t want peace. Nor are the Germans themselves in the mood for peace just yet: if there is one thing that everyone can agree on in Germany, it is that the English — not France, or Russia — are the worst people on Earth, and deserve to suffer in kind. The words ‘Gott strafe England’ (God punish England) are becoming a ubiquitous motto. Germany is escalating the war in the air and on the land as well as under the sea. 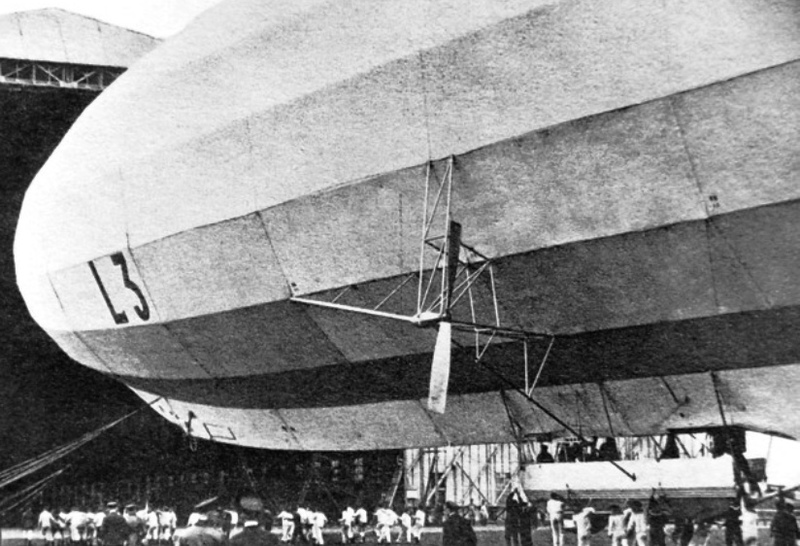 Zeppelins and aircraft are already bombing British cities. Just yesterday, troops under August von Mackensen tried the world’s first significant chemical weapons attack, with Fritz Haber observing. Under his direction, production of nitrates distilled from the air is being ramped up fast in order to replace the lost fertilizer that once arrived by boat from Chile. When reversed, however, the energy of nitrogen re-forming its characteristic tripartite bond produces tremendous energy — ‘high explosives.’ Seldom has the choice between guns and butter been as meaningful as it will become in Germany, where even the new supply of nitrogen must be prioritized for war. 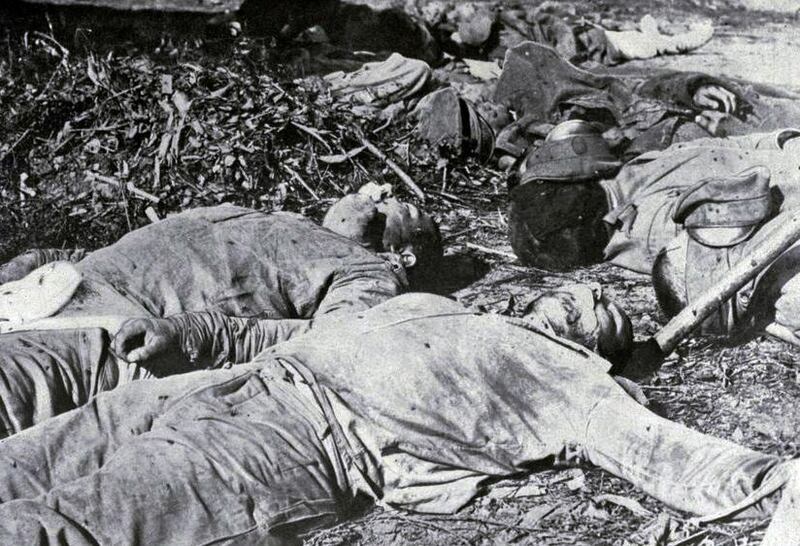 We have been told that the Great War can be blamed on chauvinistic nationalism and militarism. In fact, the Great War is creating these warlike feelings where they did not exist before the conflict. 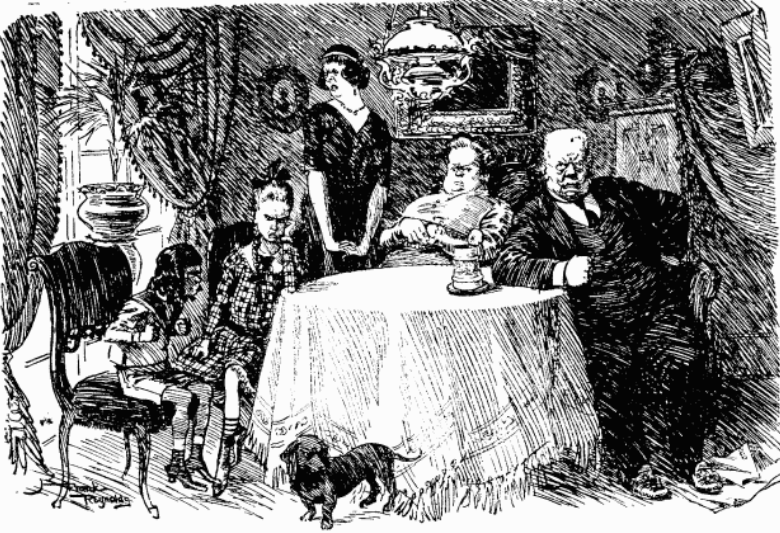 And Wilhelm could make it all stop anytime…if he wanted.